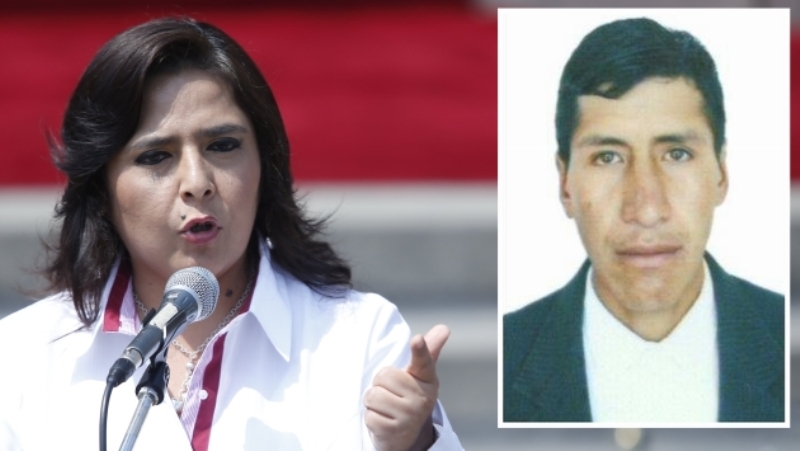 Peru’s Congress last week took the first step to repeal language which makes violence against gays and transsexuals a hate crime. 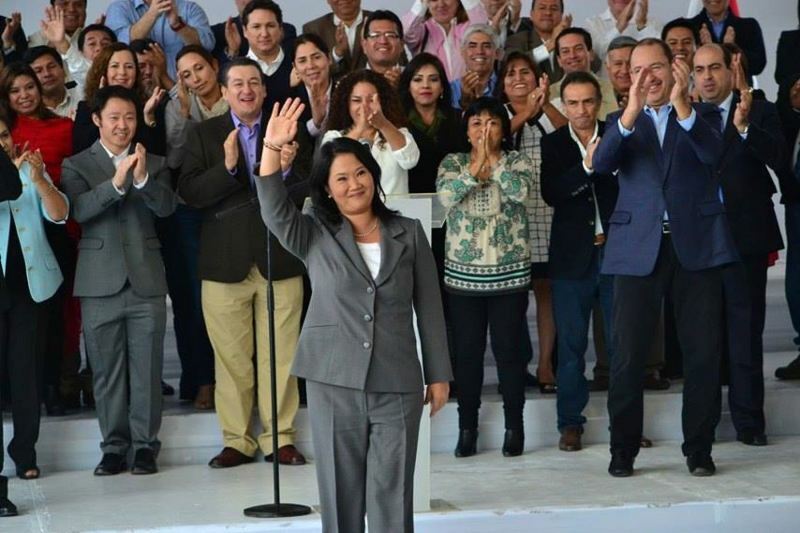 The congressional constitutional commission, controlled by the Popular Force party of Keiko Fujimori, voted on April 4 to repeal Article 1 of Decree 1323, which lists motives such as race, religion and sexual orientation as aggravating circumstances in case of a crime. After five hours of debate, the commission voted along party lines to remove the terms from the legislation which would impose harsher punishments for murdering women, domestic violence and gender-based violence. Congress will consider the motion in the coming days. 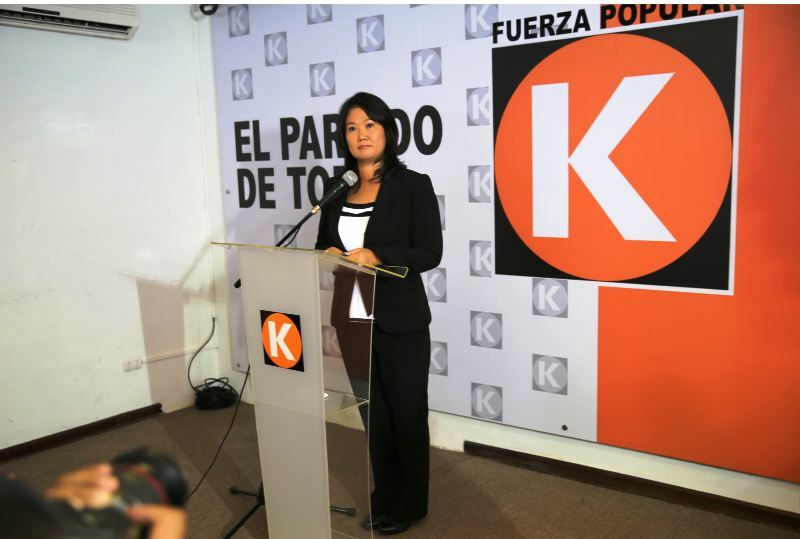 “Everything has to do with the conservatism of the Fujimori party which, considering they have the majority of seats in congress, creates roadblocks in the legal battle to protect the most vulnerable populations such as the LGBT community,” says Erika Almenara, a native of Peru and assistant professor of Spanish at the University of Arkansas. 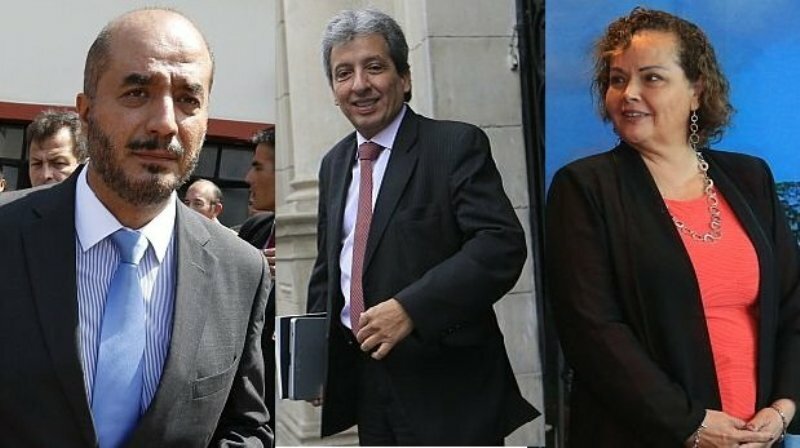 The inclusion of gender identity and sexual orientation in the legislation was applauded by the LGBT community as an effort to prevent acts of discrimination against gays, lesbians, bisexuals and transsexuals, and its potential removal has inspired protests in Lima, Arequipa and Trujillo. 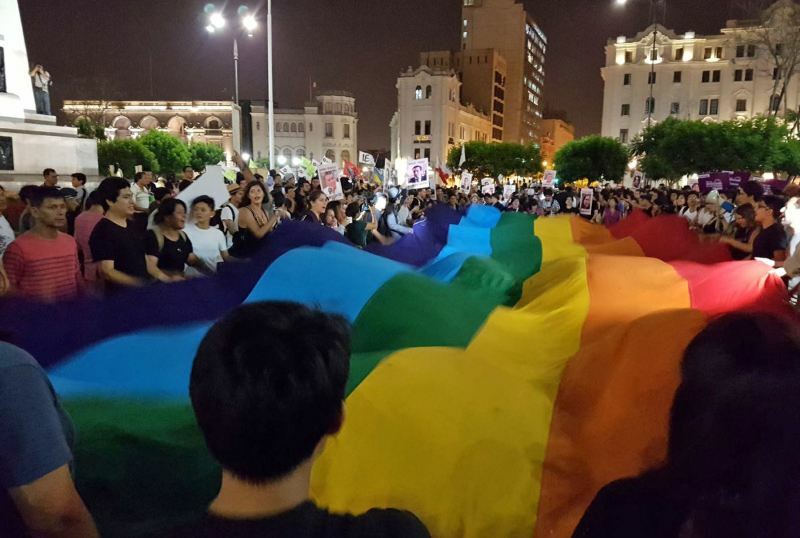 “Eliminating such classification in cases of hate crimes from the penal code only amplifies the already existing lack of protection and discrimination experienced by LGBT people in this country,” Joel Jabiles, events coordinator for Amnesty International Peru, told Peru 21. 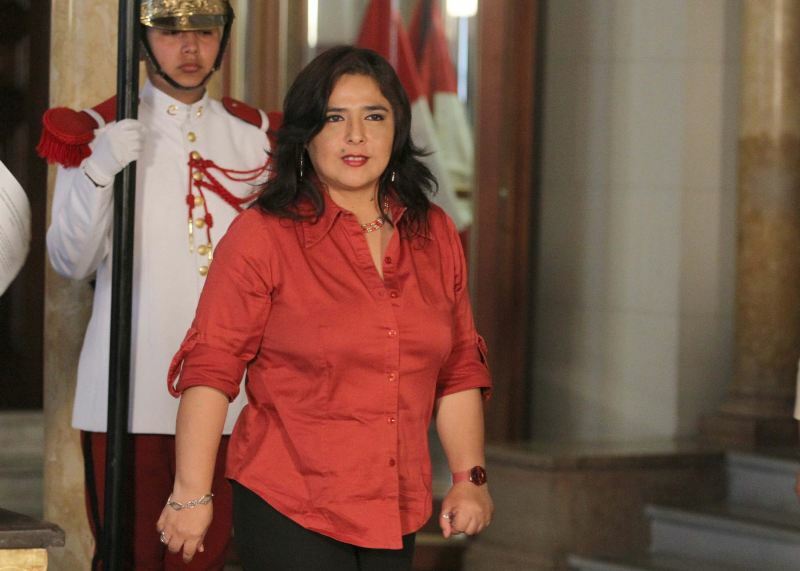 According to the Observatory of LGBT Rights and HIV/AIDS, a community organization in Peru, 174 homicides and 382 cases of violence against LGBT persons have been registered across the country since 2005. A plenary session of Congress voted against a proposal to include sexual orientation and gender identity as aggravating circumstances in cases of discrimination in 2013.